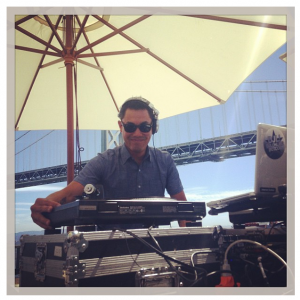 Dan Louie, also known as DJL! 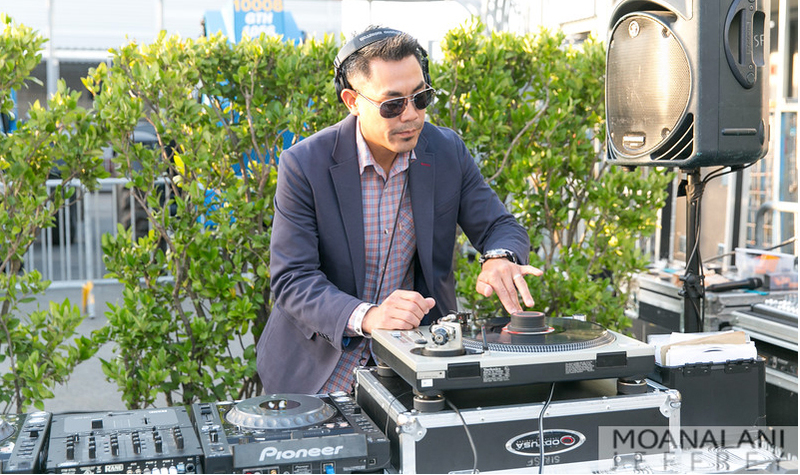 is an avid music collector and DJ with over 21 years of experience performing at fashion shows, nightclubs and special events! 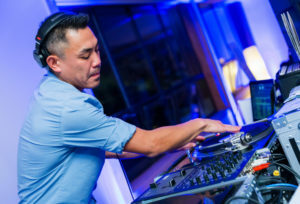 At a very young age, he started to hone his craft, learning to play a vast array of musical styles in front of varied audiences, from high school dances, to nightclubs and beyond. Many short years later, you can still find him behind the turntables at a stylish happy hour event, playing a VIP corporate gig, or even rockin a fun wedding reception! Top 40, House, Soul, Old School 60s, 70s & 80s, Lounge / Cocktail Music, Reggae, R&B and more! While most other DJs have their heads buried in their laptops all night, DJL! prides himself on always taking a good look around the room, in order to tailor his music selections specifically to the audience and their mood.